The cPanel control panel allows you to preview a website using the IP address of the server. 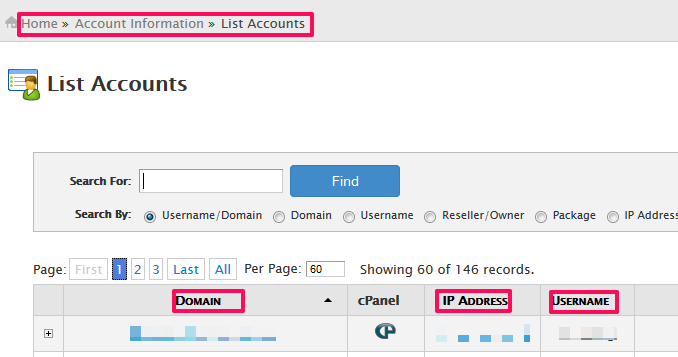 This feature is useful to preview the website before changing the DNS records for the domain. Confirm that the website preview option is not disabled. To confirm this, login to the WHM control panel and go to Home » Security Center » Apache mod_userdir Tweak and confirm that Enablemod_userdirProtection is unchecked. This will enable the preview option for all the domains.